In the everchanging world of Cryptocurrencies it is important to know who you can trust with your investment. Having a partner whom is worth his gold in the fast-paced industry, is of paramount importance. Trident is one such a company. ​What does the company do? The Trident TDC Private index fund invests funds into the top 10 performing Cryptocurrencies. These are determined by having a look at the specific coin’s market cap, volume and these are rebalanced on a quarterly basis. It is a known fact that other Cryptocurrencies besides Bitcoin are also excellent investment opportunities with huge gains waiting to be made. Prior to 2017, Bitcoin comprised more than 80% of the crypto market. However, it is interesting to see how certain alternative coins or alt coins, have slowly but surely made name for themselves. Some boasts gigantic market caps and have extraordinary features. Now, more than ever it is of paramount importance to diversify your investment to include alt coins. Trident’s best features are no broker or exit fees, investors have full control over their assets and a perfect investment solution with full Blockchain transparency. Other ground-breaking features, products and services from Trident include the leading software platform it uses to securely store and trade with digital assets, it is open source and fully secured with advanced Blockchain technology. Trident is a self-regulated financial system that offers multiple investment opportunities to clients. The company is proud of the fact that it is an all-in-one Bitcoin and crypto community platform. Trident offers a very safe and secure network for investors. This is done by regular internal and external audits that are meant to ensure the safety of your wallet. • Anchoring the value of a specific crypto to the price of currencies such as the Euro, Yen and US dollar to give investors stability. • Trident is 100% backed by traditional currency. This means that $1 will always amount to $1. • If you hold Trident, it can be sold, bought or used on a wide selection of exchanges. What investment opportunities are available to investors? 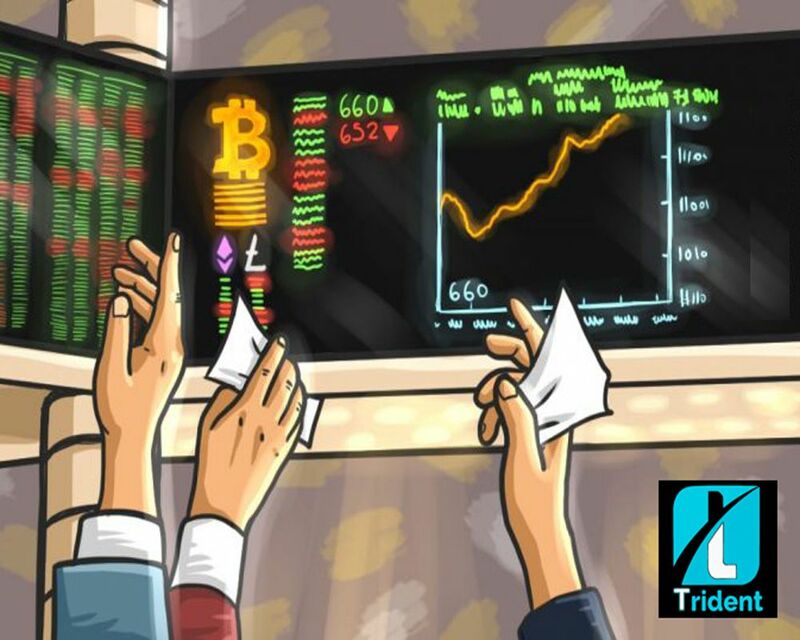 Investing in Trident will be one of the best decisions you ever made since it offers clients the benefits of TDC lending or staking and excellent returns on trading with TDC on exchange platforms. What are you waiting for? Register on the site immediately and join a group of elite investors.